As the Marketing Lead, managed the development of a global eCommerce website in collaboration with LyonsCG eCommerce consulting agency and internal designers. Provided direction over the information architecture, content, UX design, and creative of the site. This project increased business margin by expanding the online direct-to-consumer channel. pacsafe.com Current Product Detail Page. 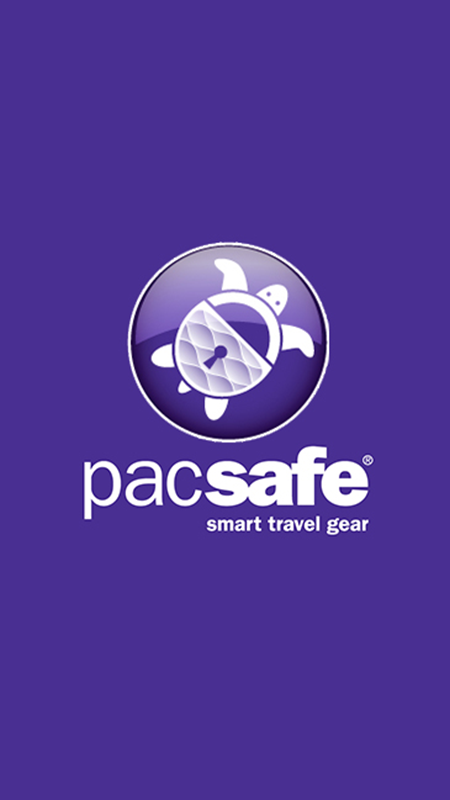 pacsafe.com Current Multiple Product Page.